Thanks, I find such "how to do something" snippets very useful. Bookmarked. Interesting. But I wonder why you don't use dvd+rw-tools. Aren't they better? I am. growisofs is in fact part of the dvd+rw-tools kit. 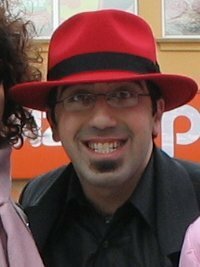 At least on my Fedora system. What method do you use for spanning data across multiple dvds? I don't typically need to do something like that.